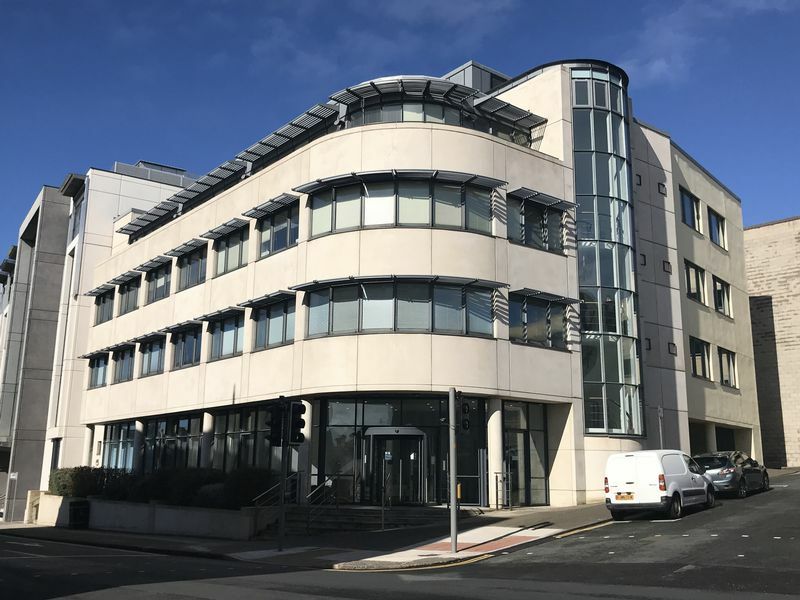 60 Circular Road, Douglas Rent based on £21 per sq. ft. Excl. 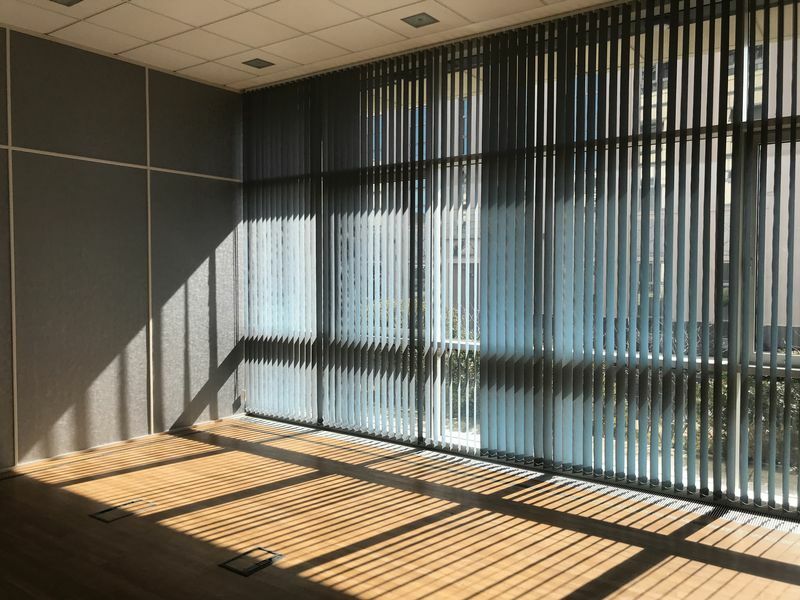 Two individual office suites are offered in this first class modern office building on Circular Road, one of the Islands premier business destinations. The ground floor suite (1,701 sq. ft.) has excellent 11 ft ceiling height and the 2nd Floor Suite (2,794 sq.ft.) has recently been comprehensively refurbished. 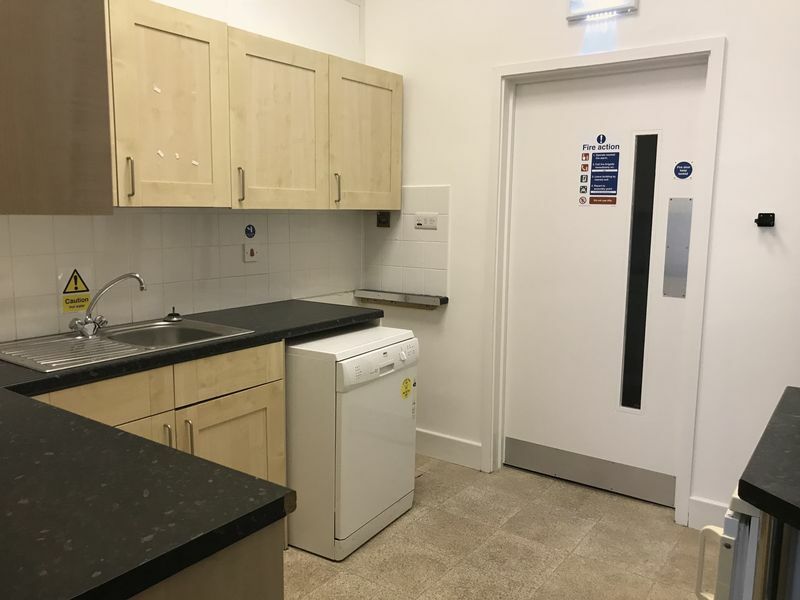 Both floors are available separately based on a rent of £21 per sq.ft excl. VAT on effective fully repairing and insuring terms. High quality communal entrance area leads to common areas with ladies/gents WCs and passenger lift to all floors. Ground Floor Suite – 1,701 sq.ft. 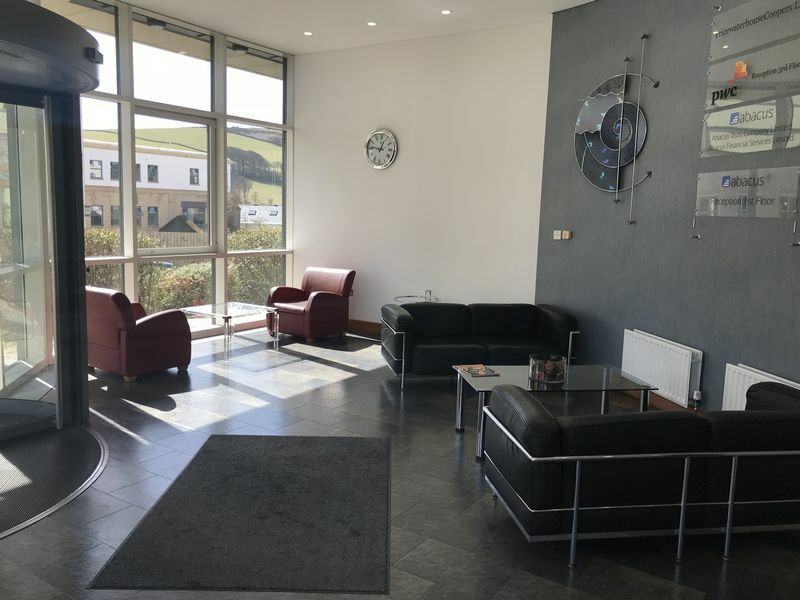 – Lobby with open plan area, 4 offices, Communications room, fitted Kitchen. 2rd Floor Suite – 2,794 sq. 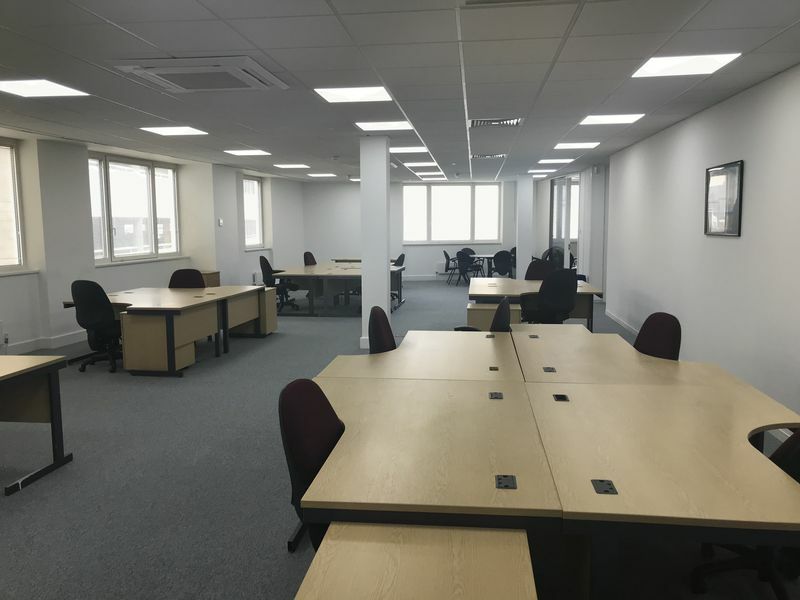 ft. –Lobby, modern open plan office, 2 private offices, fitted Kitchen. There is generally provision in the private car park to the rear (owned separately) with spaces let at £1,300 PA excl. Prospective tenants should kindly advise their requirement and the Agent will enquire. 3 yearly upward only rent reviews. Standard Full Repairing and Insuring Terms via a Service Charge. Tenant to pay demise rates and a proportion of the buildings insurance recharged on an occupied floor area basis. Financial and professional references will be required. 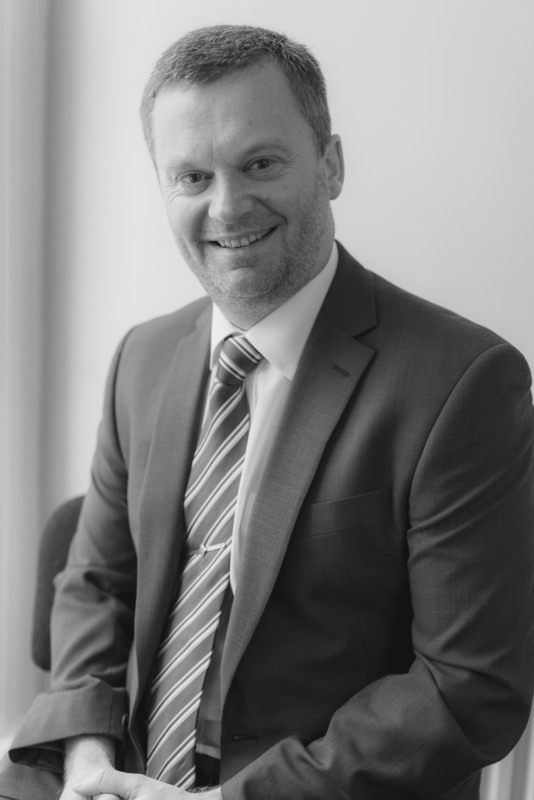 A Director’s guarantee will be required if the lease is taken in the name of a limited company. Possession will be granted upon completed of lease formalities. Each party will be responsible for their own legal fees in the preparation of a new lease.